The Ithaca College women’s basketball team defeated Clarkson University 69–44 in a Liberty League matchup Feb. 8 in Potsdam, New York. 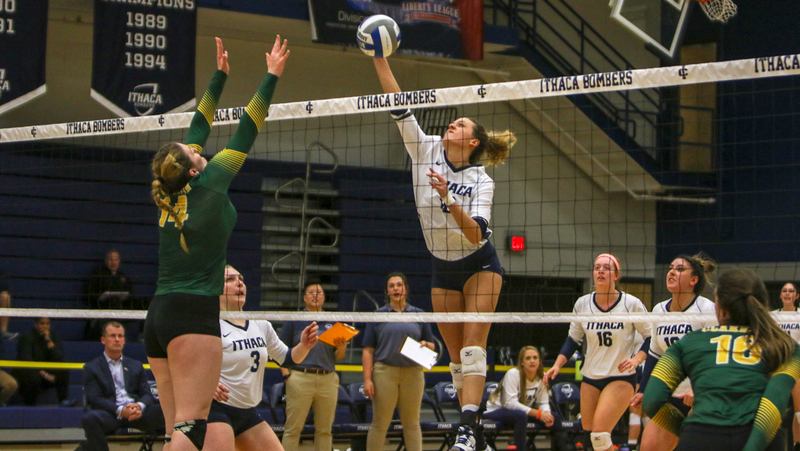 The Ithaca College Women’s volleyball team fell to Clarkson University 3–1 in the Liberty League Tournament semi-finals. The women’s basketball team fell to RIT and St. Lawrence University, but defeated Clarkson University on Jan. 13. The men’s college basketball team is now 10–4 overall with a 5–2 record in the Liberty League Conference. In a five-set match, the volleyball team lost the Liberty League Championship game to Clarkson University 3–2 Nov. 4 at Ben Light Gymnasium. The volleyball team swept SUNY Cortland 3–0 at home. The Bombers have defeated the Red Dragons every year since the 2014 season. In their first Liberty League conference game, the women’s soccer team lost to Clarkson University 2–1 at Carp Wood Field Sept. 23. 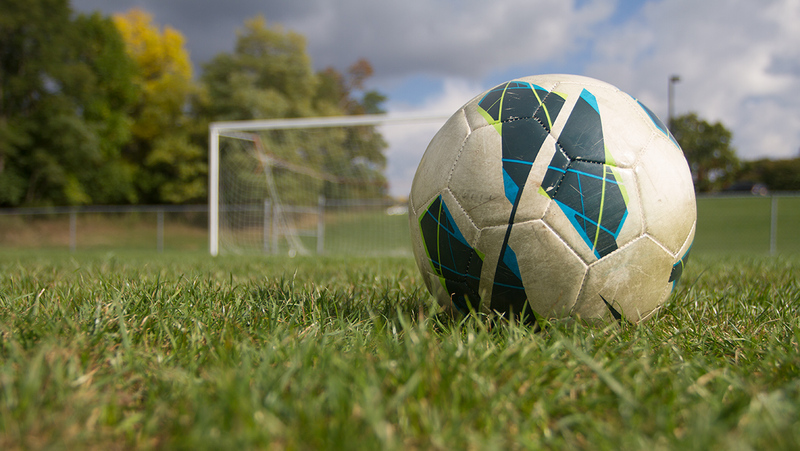 The men’s soccer team fell to their first Liberty League Conference opponent Clarkson University by the score of 2–1 Sept. 23. The volleyball team’s new head coach and sophomore transfer defensive specialist were both apart of Clarkson University last season.